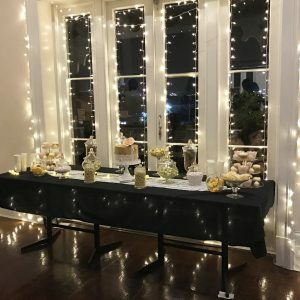 With the twinkle of the fairy lights and the striking views overlooking Port Philip Bay, Monzarella offers an unforgettable function experience. 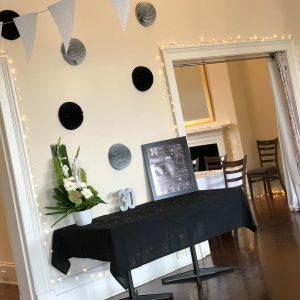 The appeal of warm tones, internet services, in-house audiovisual, air conditioning/heating, friendly staff and a fully functional bar, including beer on tap, are just some of the luxuries provided to enhance the production of your event. We offer a delectable selection of catering options ranging from canapés to 3, 4 or 5 course lunch and dinner packages. 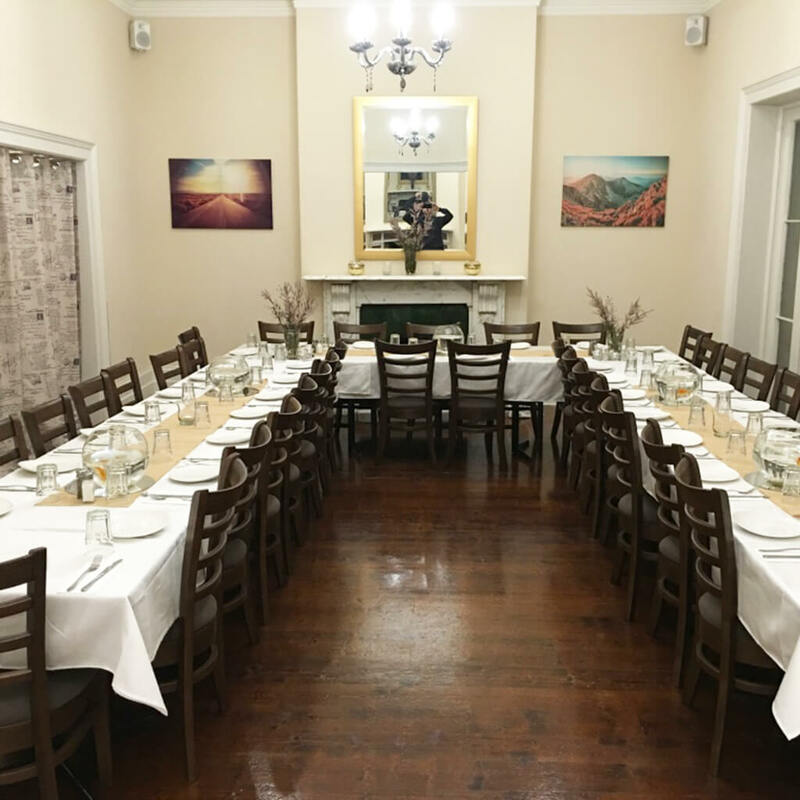 With free room hire and catering packages starting at a price you can only dream of, Monzarella is the perfect venue for your next special event! 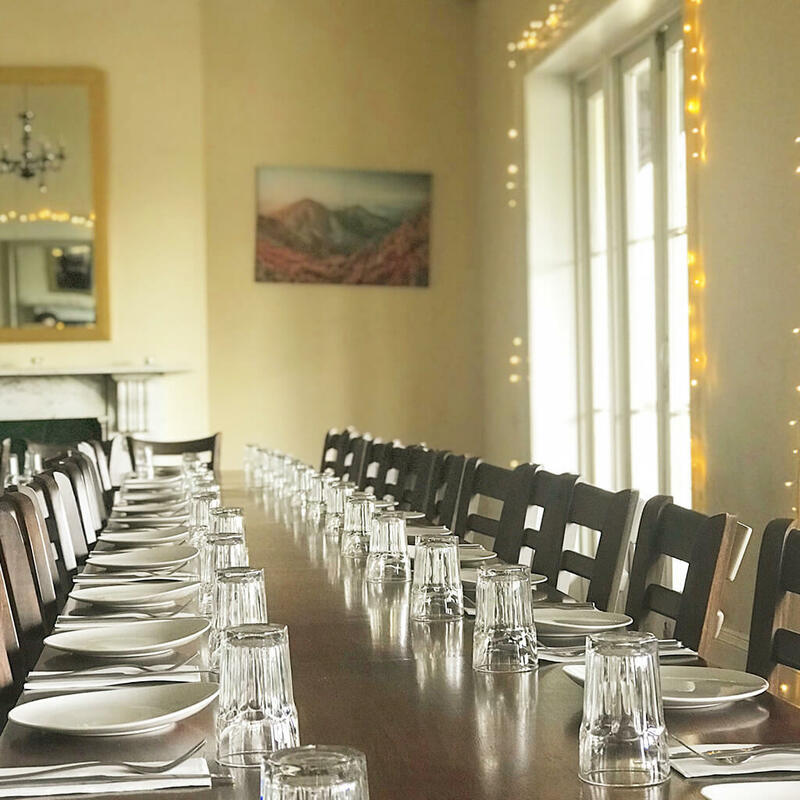 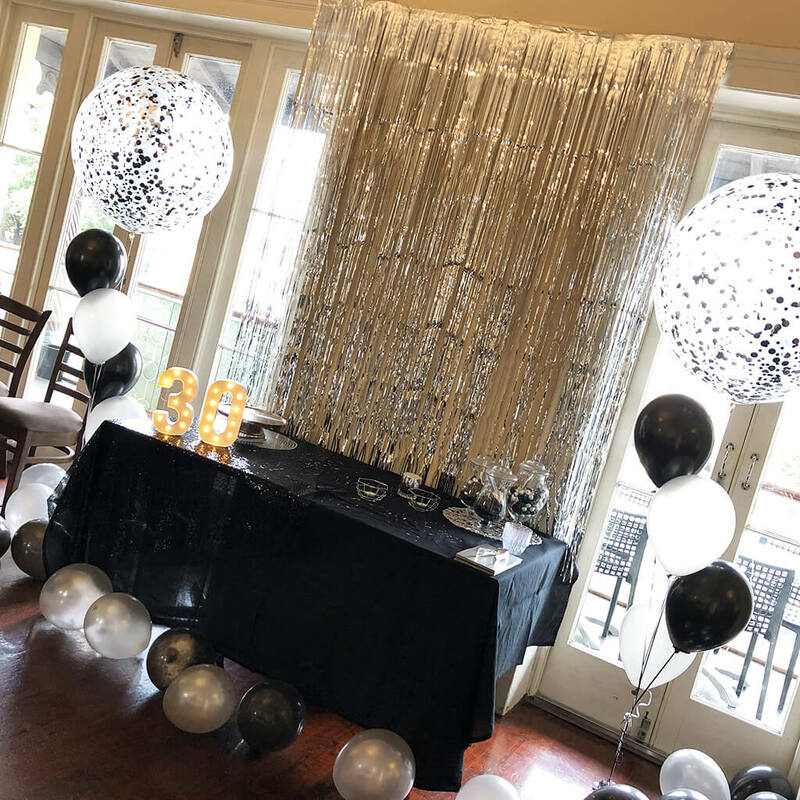 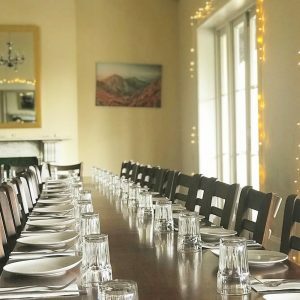 Easily adaptable for events of various sizes, our function room has the ability to cater to both intimate events as well as larger gatherings. 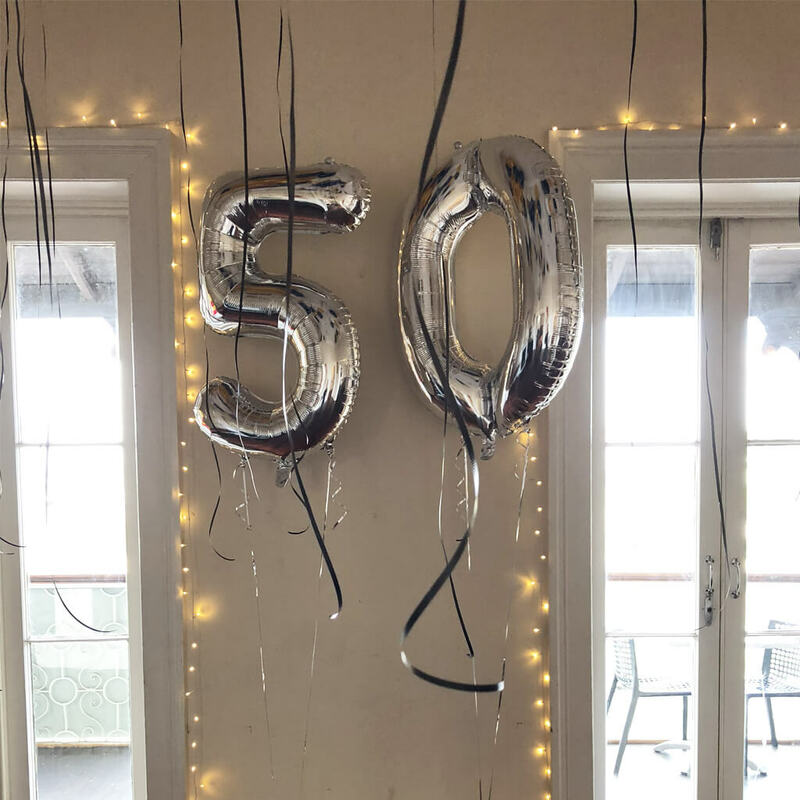 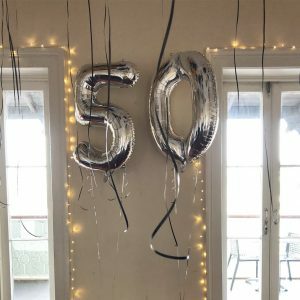 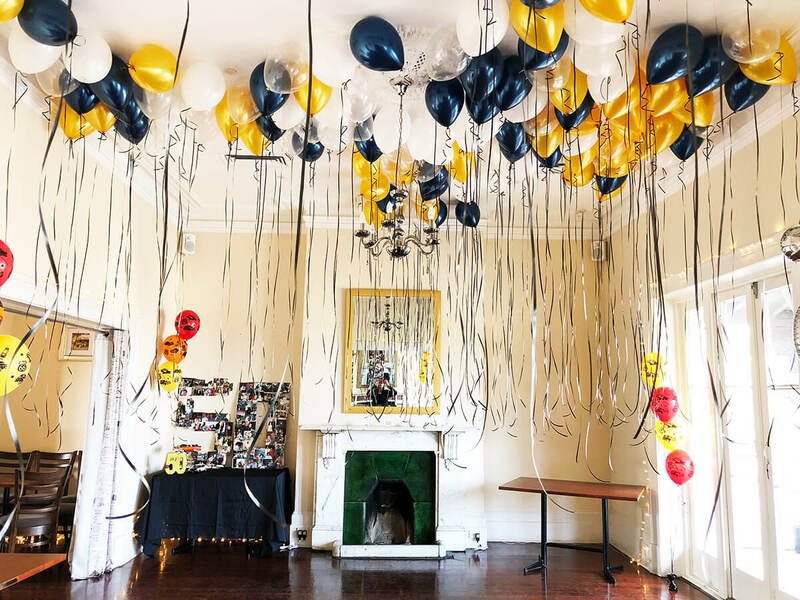 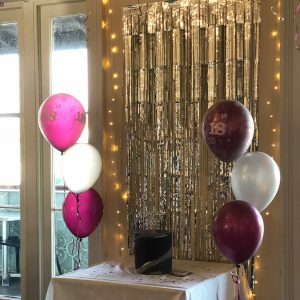 From corporate meetings, training sessions, product launches and conferences, to milestone birthdays, anniversaries, engagements and baptisms, we cater for it all! 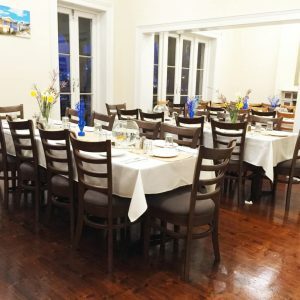 Accommodating up to 90 people seated, or 200 people cocktail style, our open floor plan allows you to style the event as you please. To view a selection of past events, please see below. Whether you're looking for your next corporate function space or require a venue for a special milestone event, Monzarella is here to help! To find out how we can support your next event concept or to obtain a copy of our function pack, contact us today on (03) 9399 9957 or email us by clicking on the button below.